Get ready for heart pounding, foot stomping entertainment at Suhls Rodeo. 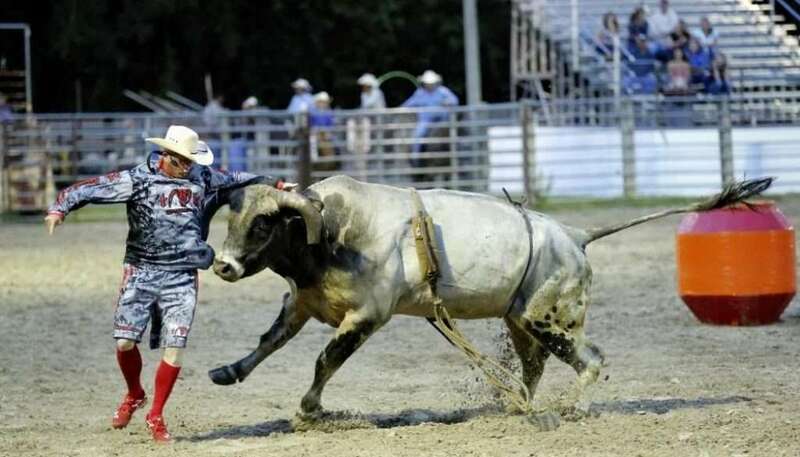 Watch real local athletes as they compete in Bull Riding, Barrel Racing, and Bronc Riding events throughout the night. Be amazed by our Trick Riders and participate in the fun with our kid-friendly Calf Scramble. You won’t find another show like this around. Show goes on rain or shine. There are no refunds for bad weather.